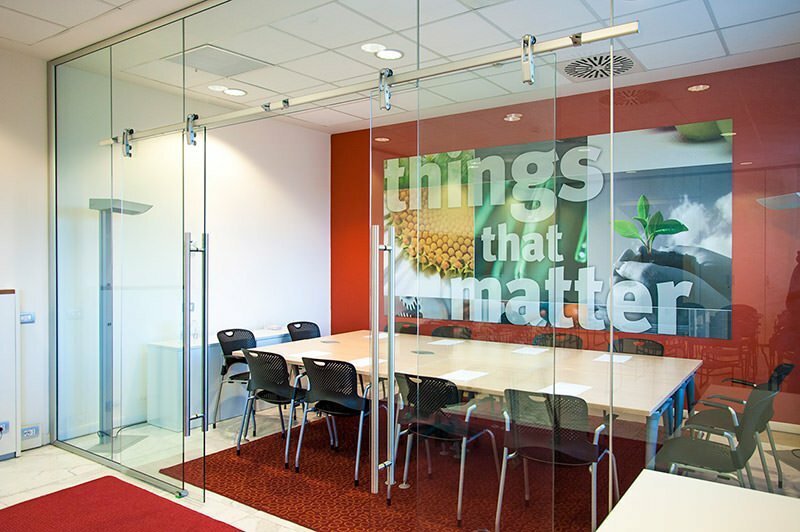 Pick Center meeting rooms can accommodate from 6 to 70 people, for few hours also. 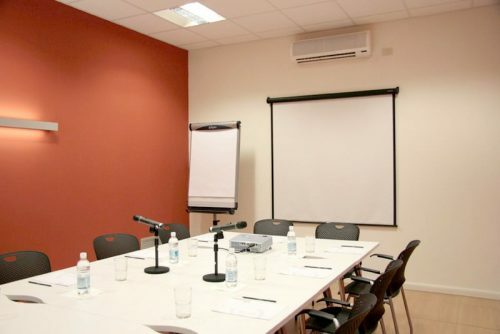 They are perfect for meeting, conventions, training course, workshops, road shows and offer a variety of fittings custom made on your needs: round table, horseshoe, audience, desks, showroom. So that every event is profitable and unforgettable.